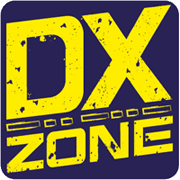 Danny Shortwave And Radio DX - This channel is all about radio listening and dxing. I will be covering frequency bands like longwave, AM/MW and shortwave. I'm embarking on my renew interest in this hobby since my childhood.